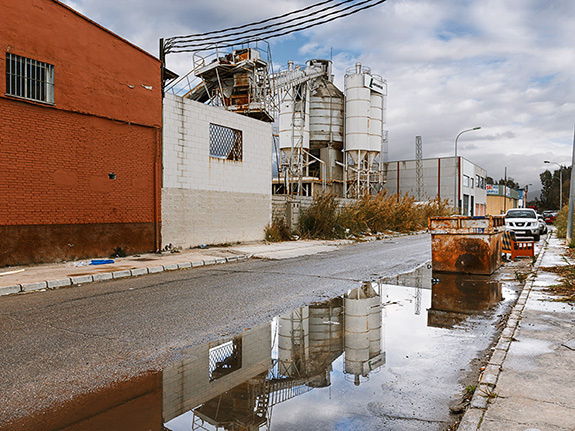 These past few years I have been photographing the outskirts of Malaga, a city in the south of Europe. The value of the targeted places doesn’t reside in their attractiveness or their history, but in the fact that they are a reflection of the life of their inhabitants and workers and show the humans’ footprints. 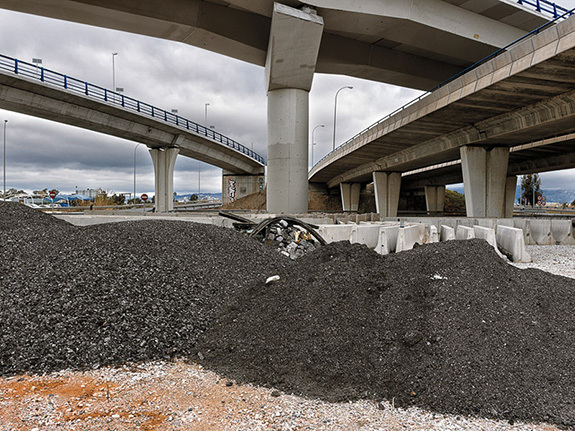 The quality of these peripheral landscapes is the total incapacity to seduce the viewer. As a cause for attraction, the landscapes don’t arouse any satisfactory emotion in the beholder. But, after being photographed, when they acquire the status of object of contemplation, the observer finds out that is just this lack of attractiveness and charm which gives them their peculiar interest and makes them worthy of being photographed.